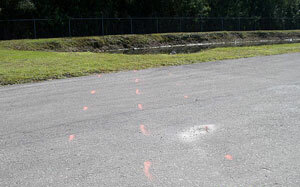 Whatever your project, our excavating services can perform the work you need in an efficient and timely manner. 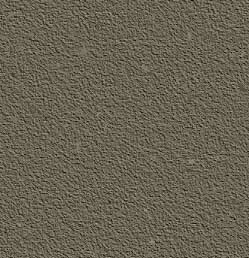 A key component in quality design & construction involves selection of suitable drainage media and cover material. 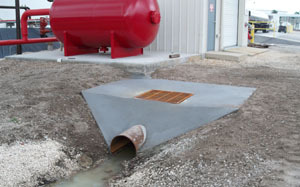 Because every drain field is unique, we can help you decide what will work best for your situation. 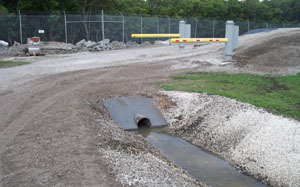 Functional stormwater systems minimize property damage. 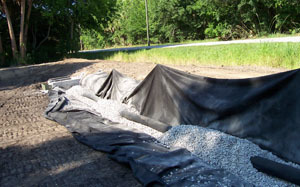 Wet climates require good water management to prevent foundation settling, road and lot erosion. A properly installed drain will help move water away from your building and your property by intercepting water before it reaches your property. 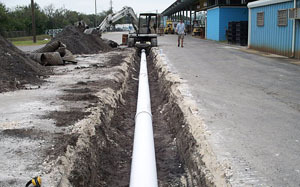 Whether it is a commercial building site or parking lot suffering from standing water, good drainage is critical. Drainage, erosion/sediment control, land development, irrigation for agriculture & other water conveyance applications. 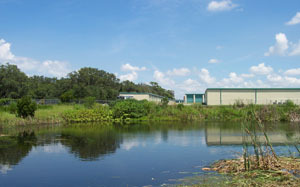 Retention ponds capture diverted stormwater runoff from impermeable surfaces such as streets, driveways, sidewalks, walkways, and roofs. 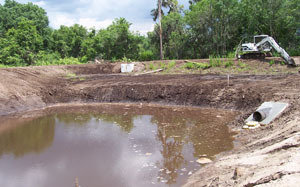 The flood volume held in a retaining pond reduces the impact on downstream stormwater systems. 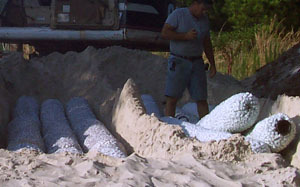 We handle slope stabilization and repairs, and sediment and erosion control.